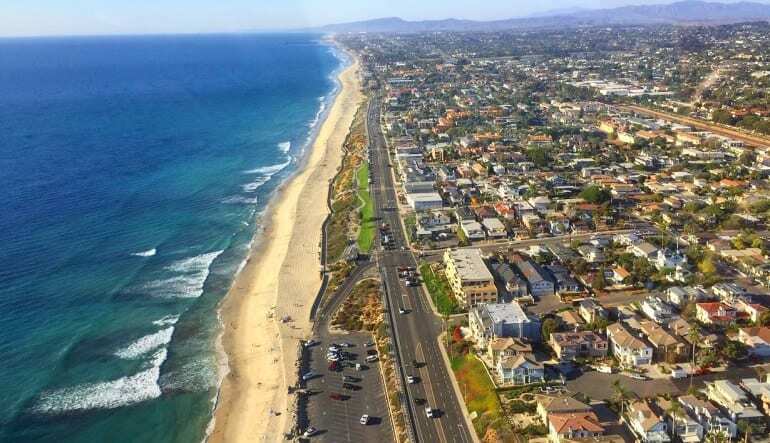 This 15-minute helicopter flight travels along Oceanside's and Carlsbad’s beautiful coastline where you’ll spot and capture a slew of big attractions. 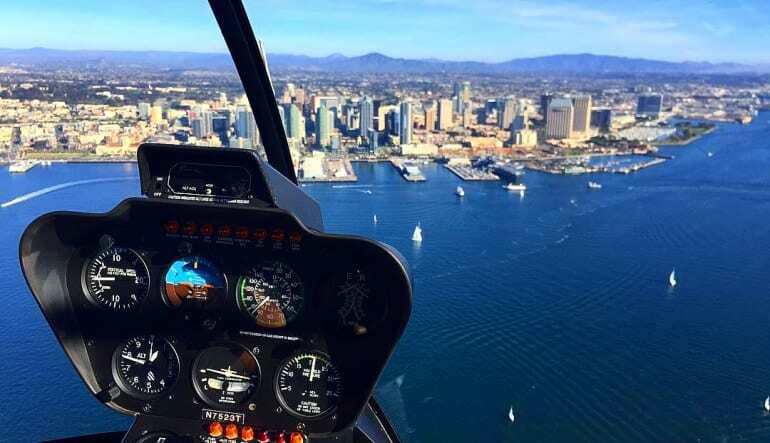 To up the big beach day’s fun level, consider this quick San Diego Helicopter tour. 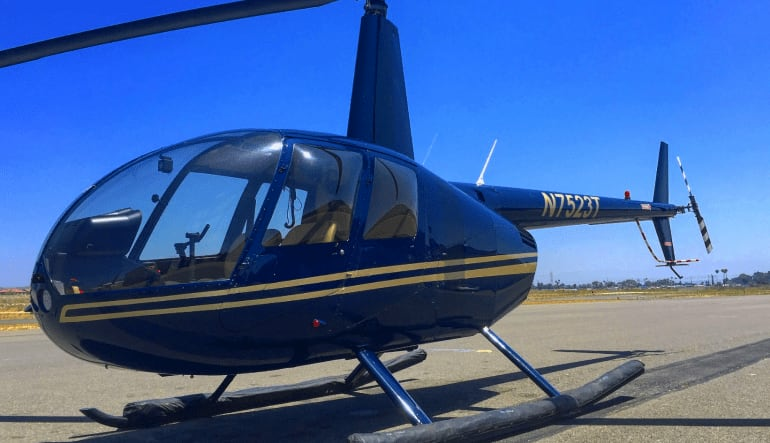 This 15-minute helicopter flight travels along Oceanside's and Carlsbad’s beautiful coastline where you’ll spot and capture a slew of big attractions. Nature reserves, cozy SoCal villages, pro-surfing swells and an abundance of wildlife await your lens! 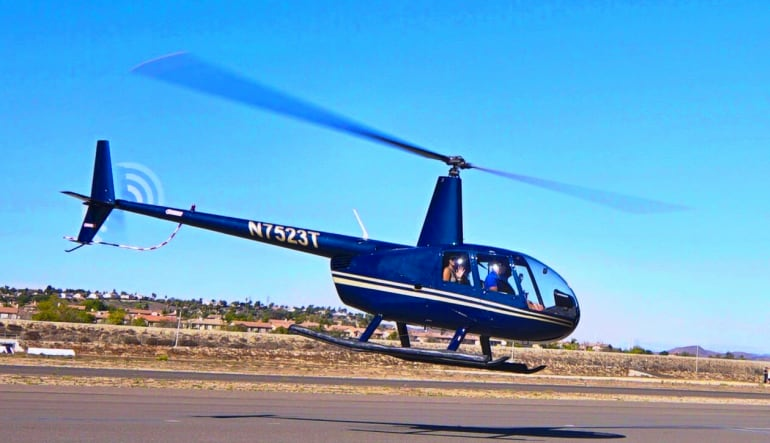 Travel in a Robinson R44 on this 15-minute San Diego helicopter tour. Hover above the palm trees dotting Oceanside’s shoreline. Spot the wildlife as you fly over California’s first eco-reserve, Buena Vista Lagoon. Swoop into Carlsbad Village, a lush seaside resort town with striking vistas. Fly above the nation’s largest desalination plant and see the famed smokestack, a California landmark. Look to the right and spot Legoland! Fly during springtime to see the kaleidoscoping colors of The Flower Fields. Look below at the variety of watersports as you fly over the Agua Hedionda Lagoon!